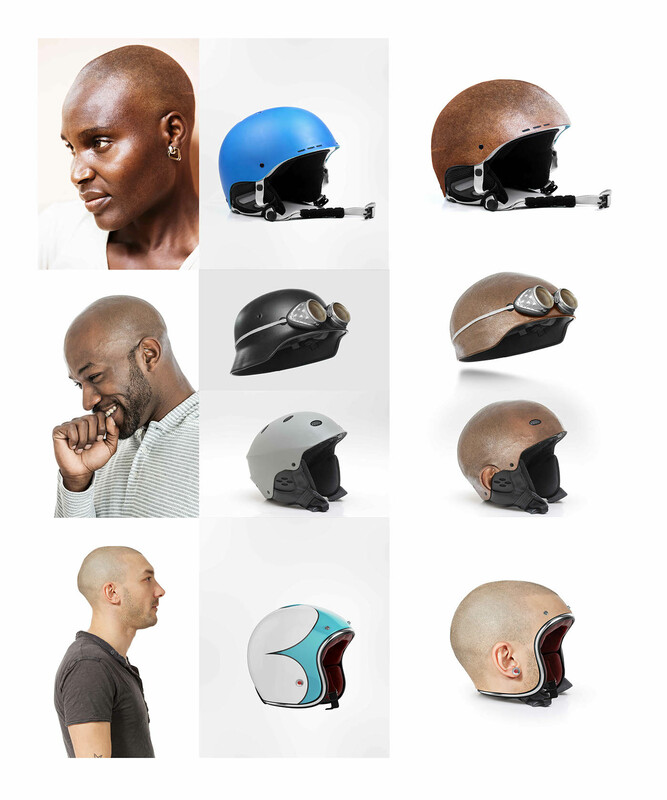 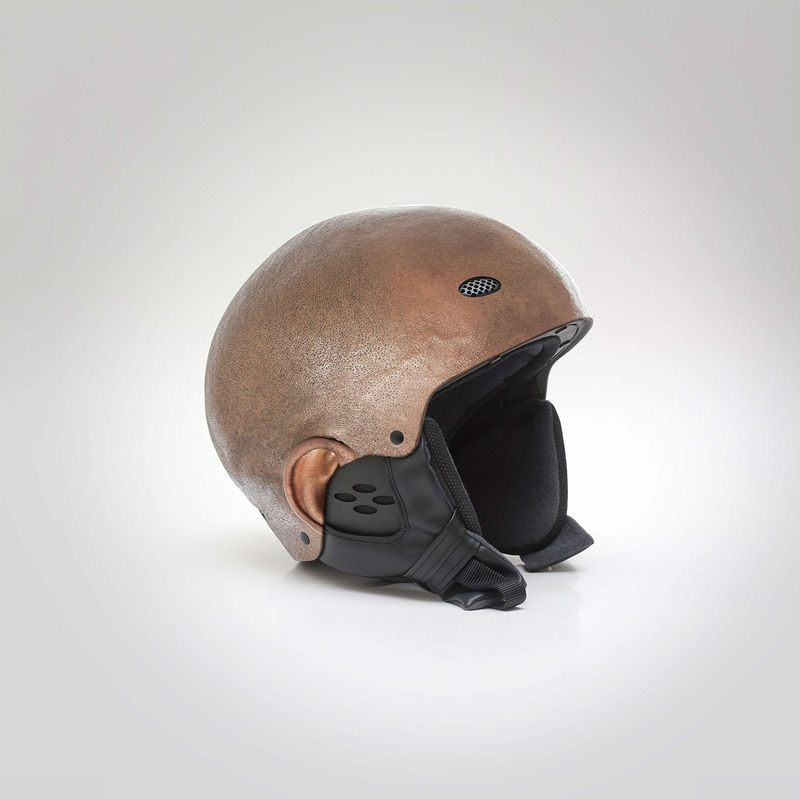 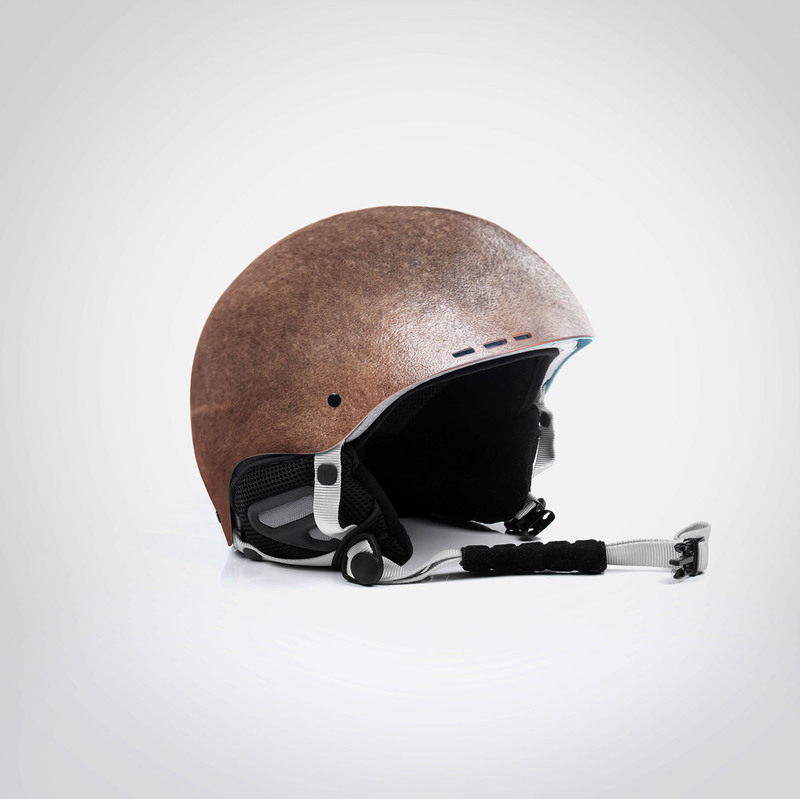 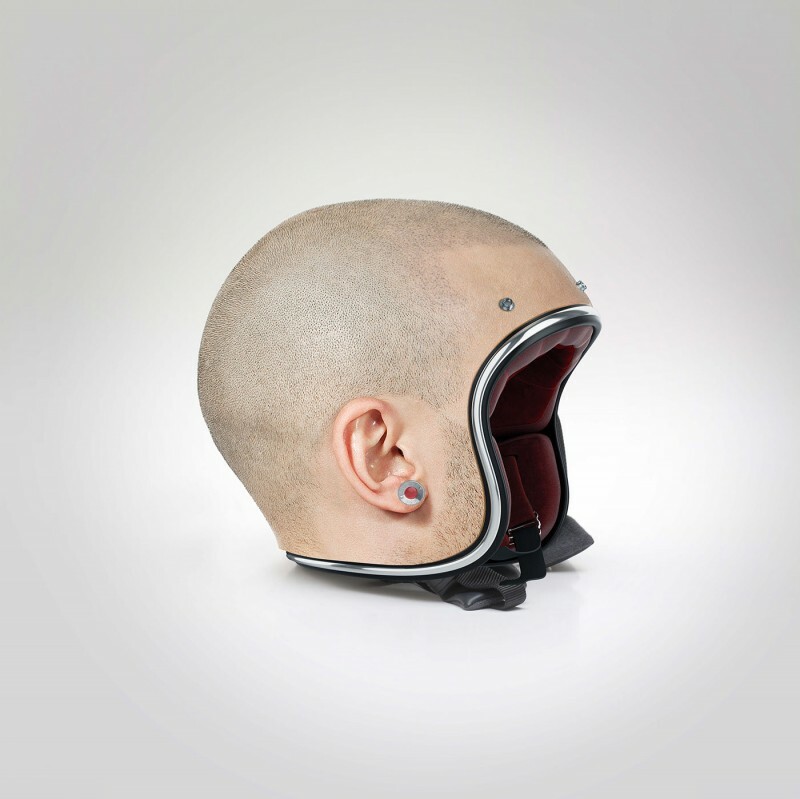 Jyo John Mulloor, a digital artist and retoucher in Dubai, United Arab Emirates, who designed a series of hyper-realistic helmets that look like scalp, of course, as same as common helmets, which can protect your head in traffic accidents as well. 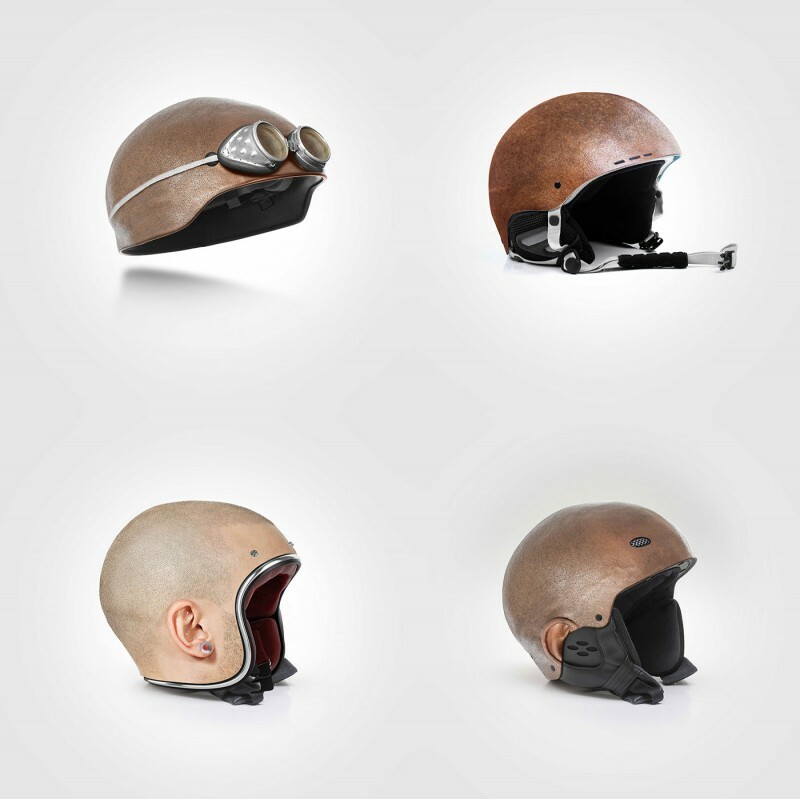 Jyo John Mulloor is a graphic artist and retoucher specialist focusing on retouching, art direction and advertising over 10 years of experience, he has worked for Hyundai, Haagen-Dazs, Blackberry, Gucci, and so on. 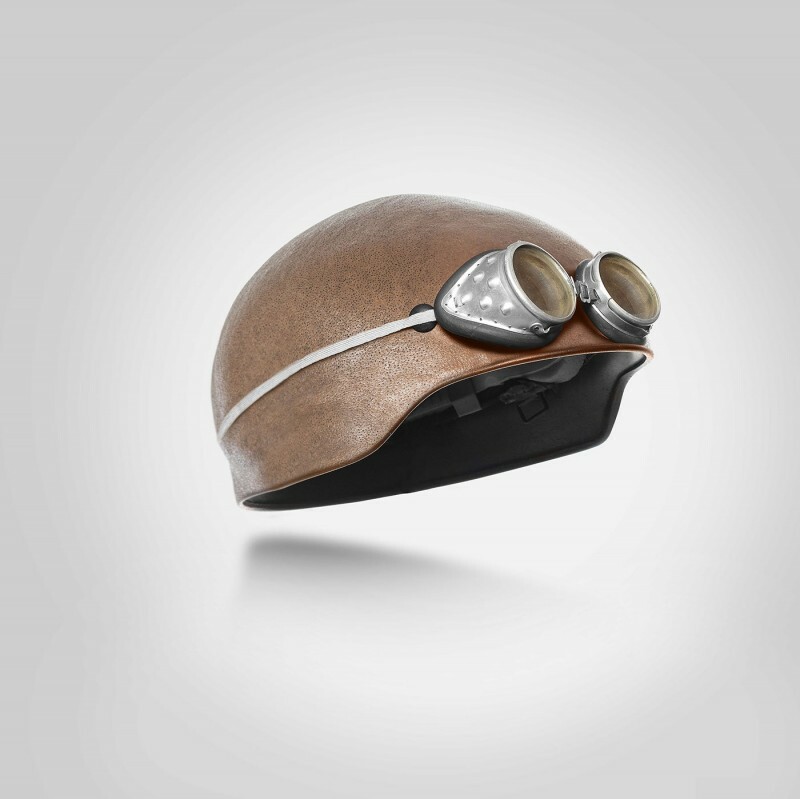 By the way, the customizable helmet is still concept design.